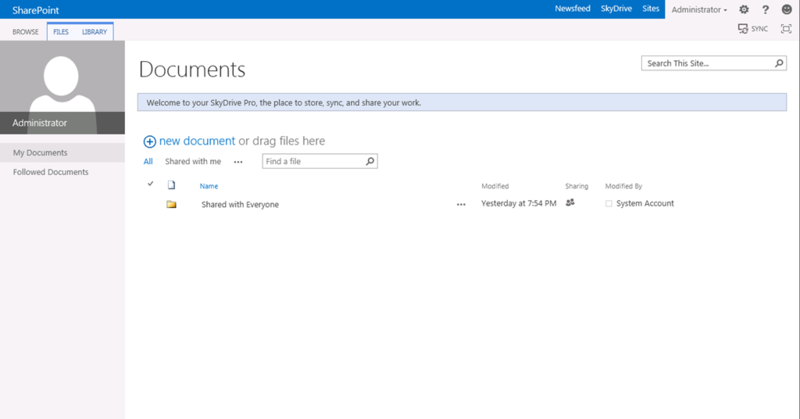 SharePoint 2013 Preview – First Look – SharePoint…went metro. 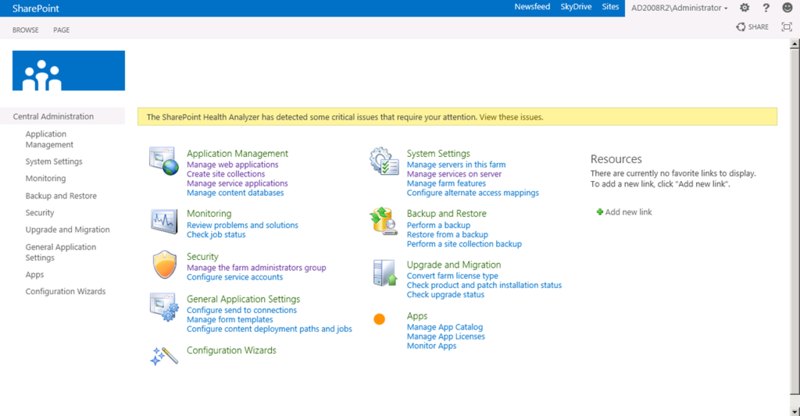 While playing around with a cloudshare 2013 Preview environment, the first thing we see is Central Administration when we log in to this pre-configured environment. 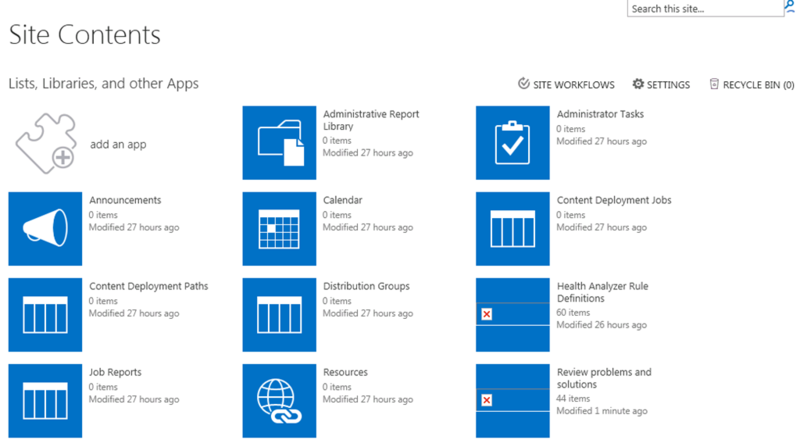 First things first – SharePoint went Metro. Sure it is not all tiles, but the theme definitely went that direction. The CA quick launch menu and action groups are exactly the same as SharePoint 2010 – so no new big changes there. The Ribbon got a minor cosmetic facelift, with fancy drop-in and out effects, but, not too much different there as well. Some bigger changes however right off the bat… are the links and new icons available in the upper-right hand corner. The Newsfeed takes you to your profile page newsfeed. 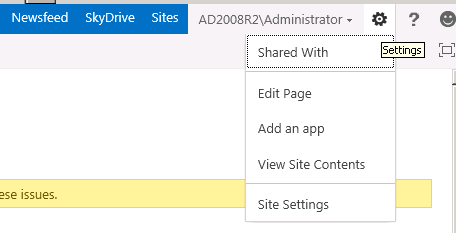 SharePoint 2013 definitely has a lot more “social” functionality to it, such as following people, sites, documents, and tags. 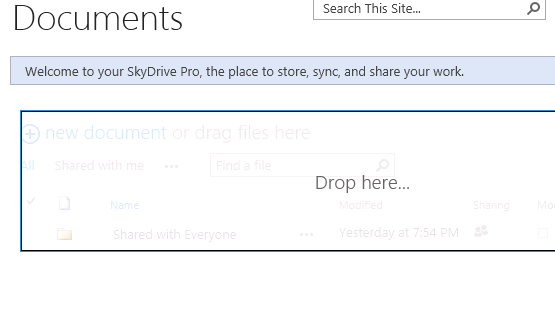 The SkyDrive link, basically is your documents from your My Site. My guess here is that this can be synced to a Windows Live SkyDrive, because they are using the same naming convention. One thing to note however… is the ability to drag files right onto the UI, without needing to any additional work. I see that has a huge timesaver, and painkiller for a lot of users. What would SharePoint be without an error though? Much prettier than the BIG BLANK WHITE SCREEN OF ERROR in SharePoint 2010, and definitely better than 2007.
what I find more interesting is what comes next. 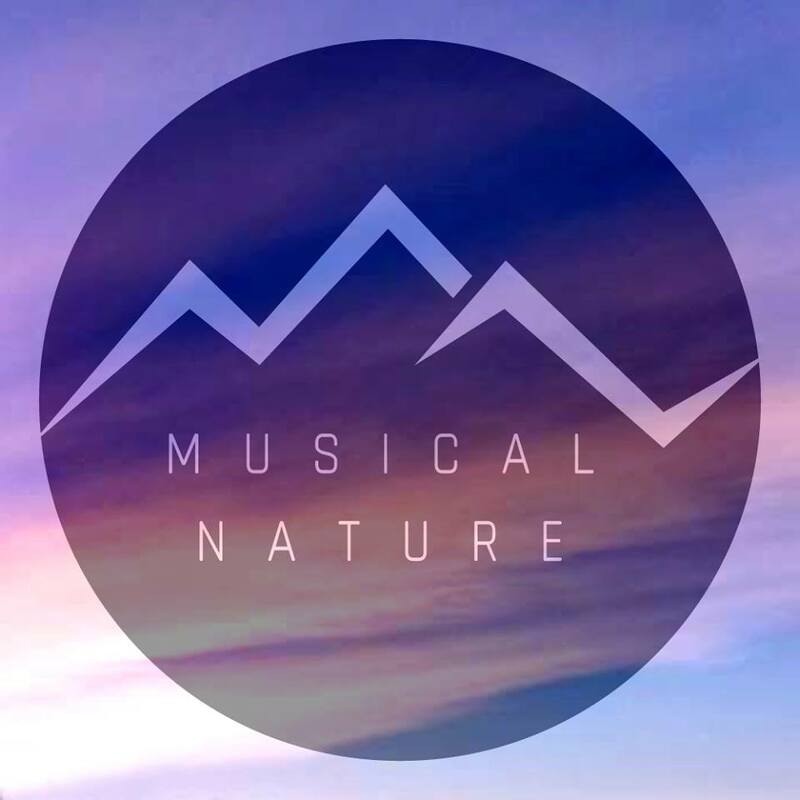 Edit Page – simple and easy enough. Does not appear much has changed there. Add an app – great! 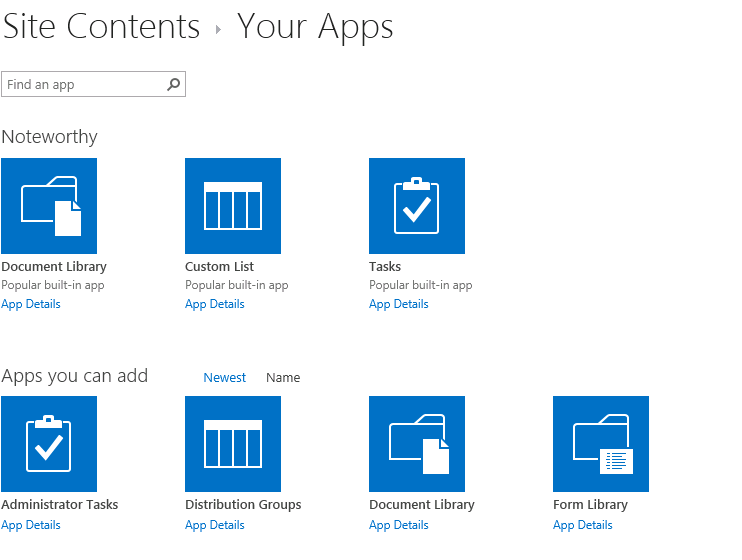 We now have apps… in SharePoint. Yay. View Site Contents and Site Settings – Finally, they have been able to simplify the menus down to 1! Only took a few versions of the product for this to happen! Those are exactly what they were in 2010. Except for this… that nice grid view we had in 2010, 2007, 2003… is now… tiles. Not that psyched about it. I loved the breakdown by list/library type. Now they are all just different “apps”. Give you a long list of tiles again… I liked where Microsoft went with the Silverlight controls in 2010 for adding lists/libraries, searching, filtering… but, am not impressed by the tile view… makes creating lists and libraries more difficult and less user friendly IMHO… but that’s just me. and once we are in there… I noticed one other thing… The SharePoint Store! The smiley face, that’s for sending feedback on the beta. I plan to use that. a lot. This hides the quick launch. ‘Nuff said. Until next time… when I get a chance to show off some more stuff….